Regency Prineville Rehabilitation and Nursing Center is located at 950 NE Elm Street, Prineville, OR 97754. How can my loved one benefit from your rehab center? Our skilled nursing center offers comprehensive rehabilitation programs that include Physical, Occupational, and Speech Therapies. All residents are screened and assessed for care by licensed therapists upon admission. The treatment program will address areas related to the patient's mobility, communication skills, swallowing function, and performance of other activities required for daily living. We strive to work with each resident to obtain the highest level of function possible. How long am I expected to be at the skilled nursing facility? The length of an admission for a skilled nursing facility varies for each individual. Every person is unique. We strive to meet the specific needs of each patient with a scope of services provided by our interdisciplinary team of nurses, therapists, social workers, dieticians, and other care staff. Our goal is help you return home as soon as possible. Ultimately, the length of a patient’s stay is determined by the attending physician. Upon admission, our team – in conjunction with your doctor - will assess your unique situation and create a discharge plan based on your needs. Visitors are welcomed and encouraged seven days a week (including holidays)! There are no age restrictions. We understand that remaining connected to loved ones is an important part of the healing process. All visitors are asked to please sign in when entering the community and check in with the nurses’ station to ensure that there are no special precautions needed when visiting the designated resident. Yes. We welcome pets from home to visit their loved ones in accordance with our pet policy! I have special dietary needs can they be met? Our Registered Dietitian is available for all residents and works to meet individual preferences and dietary restrictions within the physician's recommendations. All of the meals are deliciously prepared on the premises. We strive to accommodate special diets, such as kosher, diabetic, or vegetarian. What personal belongings of the resident should be considered? Please bring comfortable clothing and shoes. We also suggest the following personal care items: tooth or denture brush, toothpaste, hairbrush, deodorant, and cordless electric razor. Residents may also bring a television, radio, cellular phone, digital tablet, reading material, family photos, decorations, and a bedspread or comforter. Please contact us for a complete list of recommended items to bring during your stay. All personal items of any value should be entered onto the resident’s inventory sheet when brought to the community. We are Medicare/Medicaid certified. We also accept private pay and have contracts with some insurance companies and Managed Care Organizations (MCO’s). The Business Office Manager is available to assist you in gaining a basic understanding of managing the financial affairs of your loved one. How can the community help with the transition to skilled nursing care? We understand that a transition to skilled nursing care can be difficult and confusing. Our goal is to help our residents and their loved ones adjust to changes in a comfortable and stress-free manner. 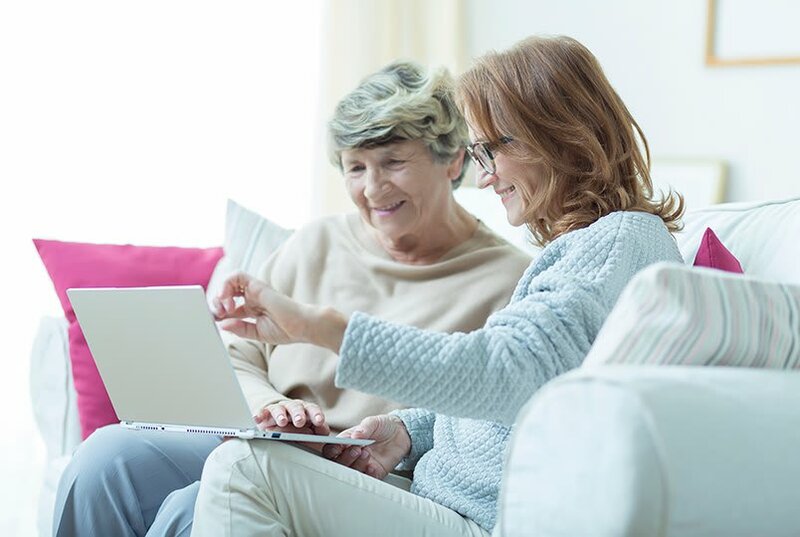 When you are ready to make plans to move, we will coordinate with other care providers, assist with arrangements, and offer the support needed to create as smooth a transition as possible. Admissions are scheduled seven days per week, 24 hours per day.